A technology startup with a valuation of $1 billion or more used to be a lofty ambition five years ago. Mythical even, hence the tag of a Unicorn. But thanks to the growing markets, penetration of the internet and a thriving era of technology led lifestyles, unicorns are becoming more common in venture capital circles. The one billion milestone isn’t so rare anymore. So much so that the most valued start-ups have been monikered ‘decacorn’ – a term used for private companies with valuation of $10 billion or more. Currently, there are total of 20+ Unicorns in the world. We list down the top 10 Unicorns or the 10 most valuable startups in the world. 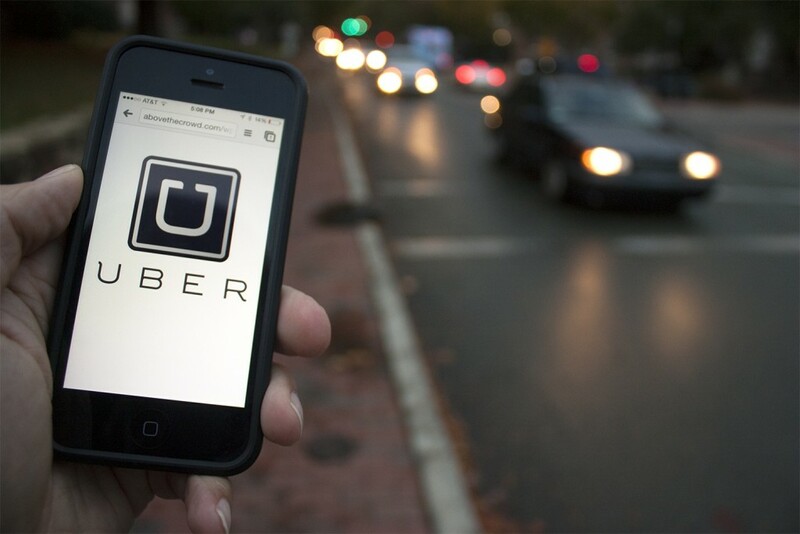 Uber, the San Francisco based online transportation company tops the list of 10 most valuable startups in the world with a valuation of a whopping $62 billion. The startup which originally started as a provider of luxury cabs in California now operates in over 150 countries and generated a revenue of almost $1 billion in 2016. As they have also announced the inclination of building vertical take-off planes as new generation urban transportation free of city traffic, the valuation seems to take another leap very soon. Only six years since its inception, Xiaomi – the Beijing based consumer electronics start-up already ranks second on the list with $45 billion valuation. 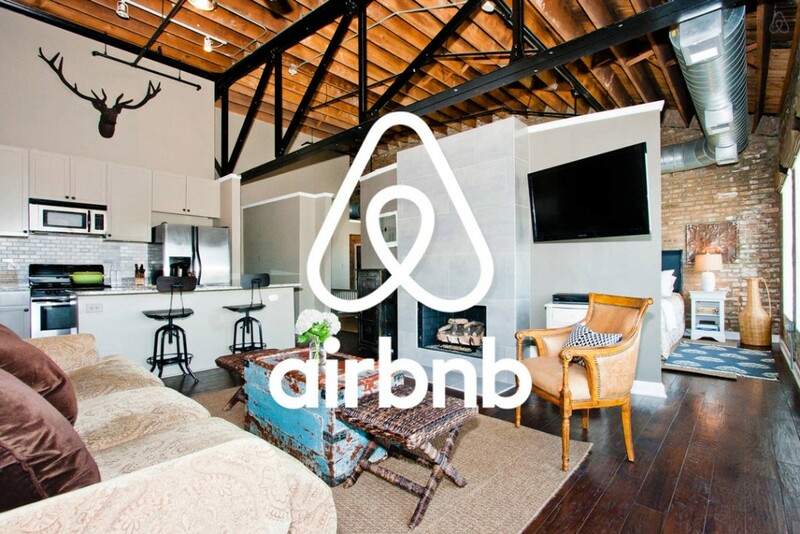 The popular California based online lodging service company has a valuation of $25.5 billion. In September 2016 it has also received new funding from Google Capital and Technology crossover ventures. 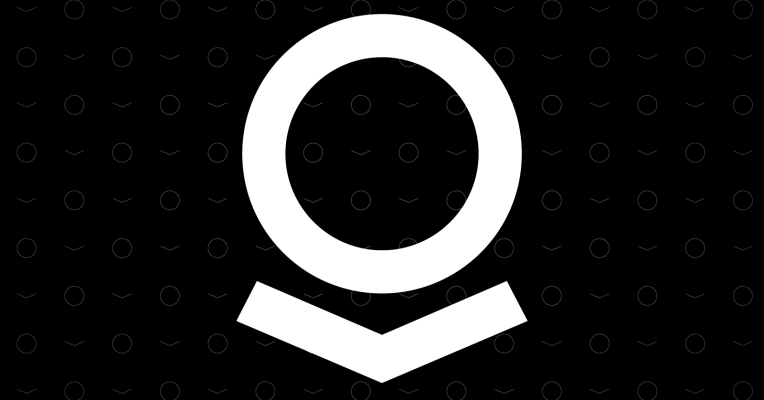 This American big data analytics company with prestigious clientele of federal agencies of the United States Intelligence Community is only 12 years old. They now rank 4th on the list with a valuation of $20.5 billion. 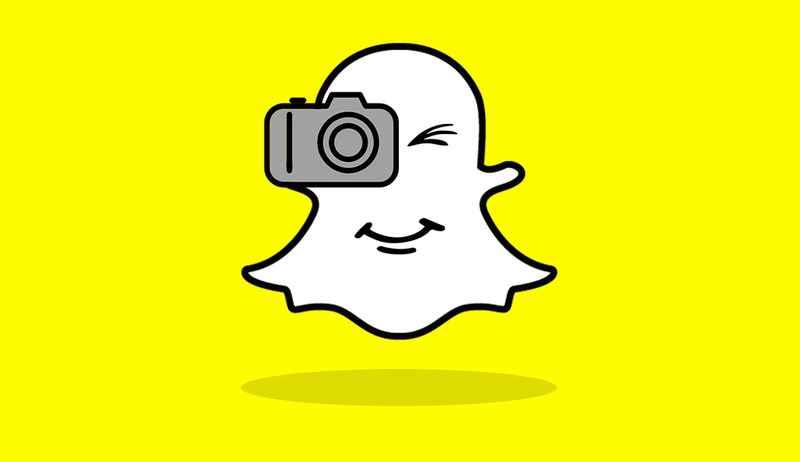 Over the past 3 years Snapchat has been able to reach a whopping 10 billion video views per day and 10 million daily active users in the UK. This California based image messaging and multimedia communication company is valued at $16 billion. 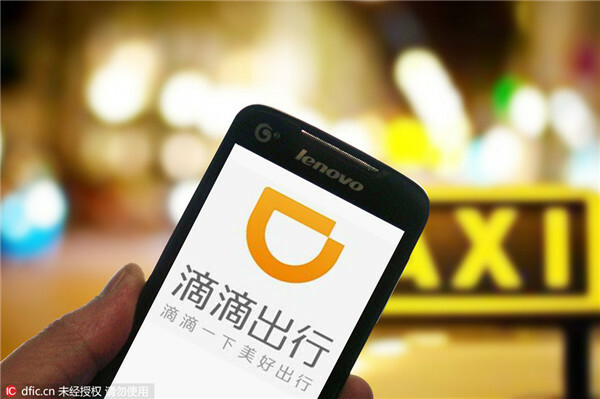 Popularly known as Didi Kuaidi, is the largest Chinese ride-sharing online transportation company with nearly 300 million users over 400 cities in China. Its valuation is estimated at $16 billion. The only Indian company that made it to the list. 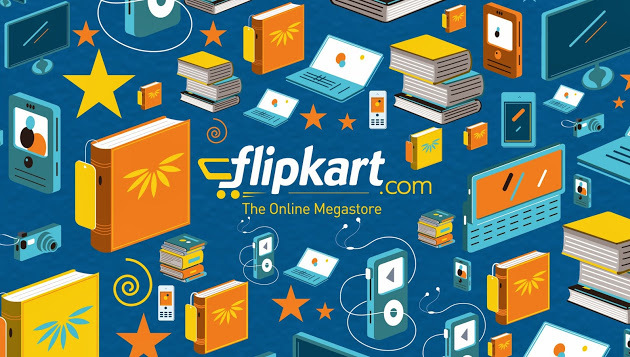 This Bangalore based celebrated E-commerce giant has a $15 billion valuation. 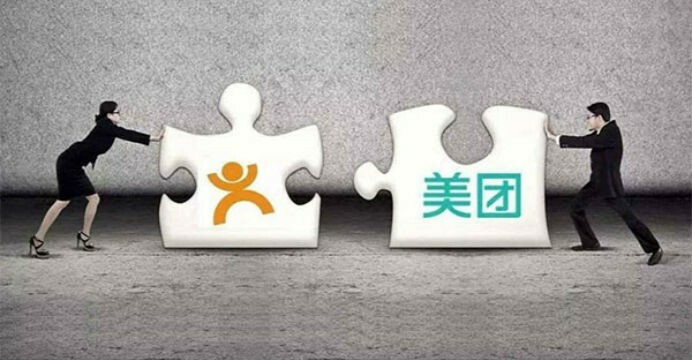 Commonly known as Meituan-Dianping is a China based software company that sells vouchers for local services and entertainments ranks 8th on the list. It’s valued at $15 billion. 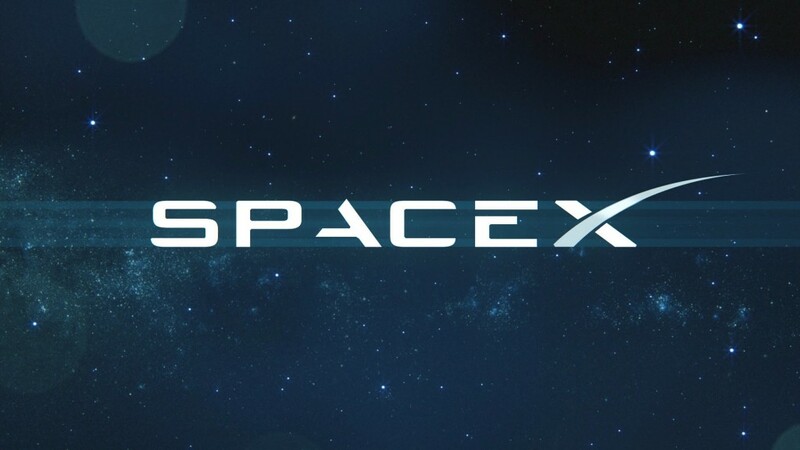 SpaceX or Space Exploration Technologies Corporation manufactures and designs advanced spacecrafts. This Elon Musk headed American start-up has a $12 billion valuation. This California based content sharing media ranks 10th on the list and is valued at $11 billion. Although with its growing user base and addition of ‘buyable pins‘, Pinterest won’t take long to attract more investors and improve the rank.